And you'll be pleased to know that Breezy is working with his 'New Flame' writing partner again. 27. 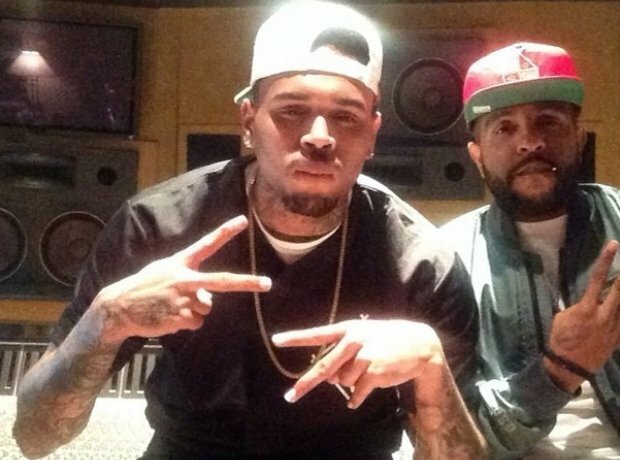 And you'll be pleased to know that Breezy is working with his 'New Flame' writing partner again.